Valo Intranet is the center of all internal communication and teamwork in your organization. It offers all the features your team will need – along with a beautiful user experience. 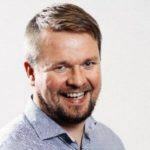 Valo Intranet doesn’t look like your standard SharePoint. It can be easily fitted to your corporate brand and colors without coding. We offer a completely responsive user experience in mobile browsers and Valo Intranet mobile app, which is available for iOS and Android. Engage employees and exchange ideas easily using Yammer. Comment, like and share status updates. Keep your team up to date with the latest company news, blogs and events on your desktop or with our mobile app. Manage your intranet content in multiple languages. Valo Intranet currently supports over 20 languages including English, French, German, Spanish, Dutch, Italian, Japanese and Norwegian. Valo Intranet offers a rich platform for all your organization’s communication needs. 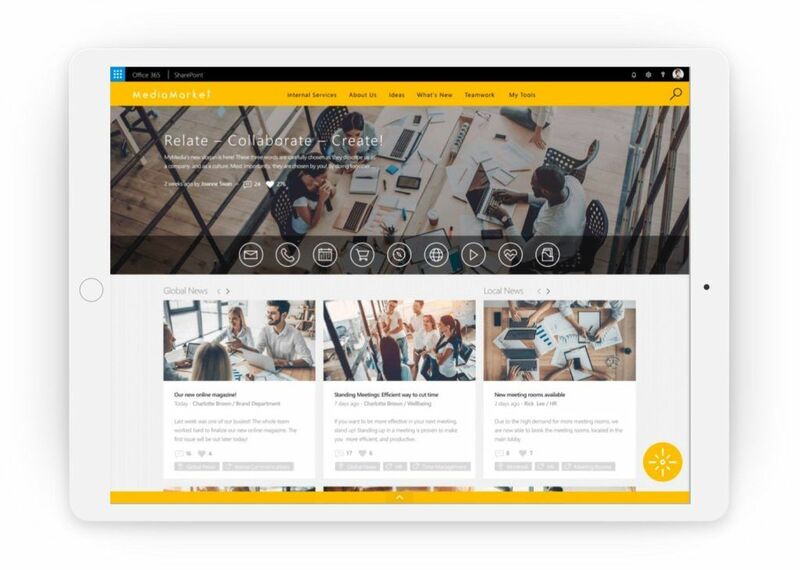 Add more content to your Intranet, use blogs and video, engage people in social hubs and utilize admin tools to further improve the experience. All Web Parts leverage the SharePoint Framework, and Office Dev PnP templates for our Teamwork module. Following best practices permits partners and customers to easily extend Valo Intranet as a solution to their specific business needs.  Valo Intranet is aligned with Microsoft best practices working in both modern and classic SharePoint.  Available on SharePoint Server 2013, 2016, 2019 and SharePoint Online. Would you like to see Valo Intranet in action? Fill in this form and we’ll contact you shortly to setup a quick demo. 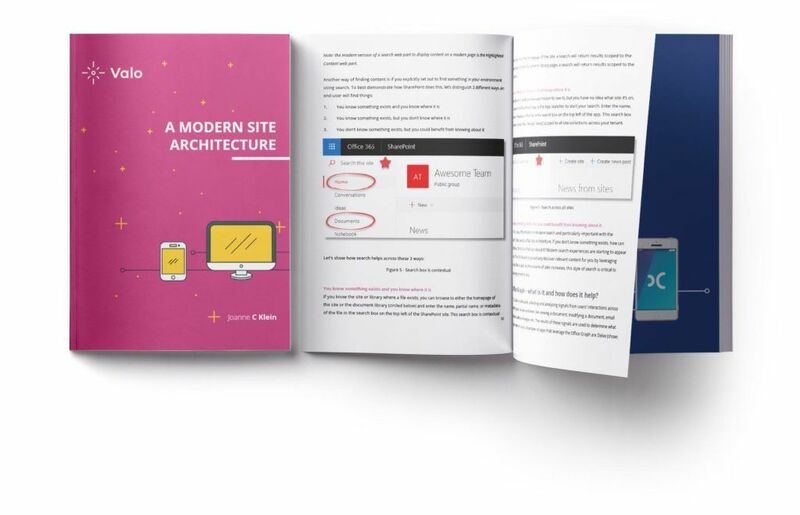 This eBook by Microsoft MVP Joanne Klein will get you up to speed on the latest innovations in Office 365, and teach you how a modern Information Architecture should be done! Basic setup of Valo Intranet to Office 365 is easy while setup for on-premises SharePoint is a bit more complicated. In either case, we can take care of it. No one wants to use an intranet that looks like SharePoint. We will help you brand it and make it fit your company’s style. The most important decision you make, when building a new intranet, is how the information is delivered to the users so it’s easily digested. Of course you have an old intranet with important content. Our partner will help you migrate the data to your new intranet. Our extension model makes it possible to extend the ready-to-go intranet package to suit your specific communication needs. Don’t forget to tell your employees that you have a brand new intranet! Your system administrators and content producers need to know what to do with the new intranet. So people need training. Our local partner will offer you support in using and developing your intranet. Keep your intranet up-to-date with Valo Fresh subscription. Get new features released every 3 months.